What sales person have you been working with (if applicable)? New vehicle pricing includes all offers and incentives. Advertised prices do not apply to leases and are solely for vehicles advertised for sale. Prices do not include government fees and taxes, any finance charges, $85 dealer document processing charge, any electronic filing charge and any emission testing charge. While great effort is made to ensure the accuracy of the information on this site, errors do occur so please verify information with a customer service rep. This is easily done by calling us at (916) 405-8000 or by visiting us at the dealership. 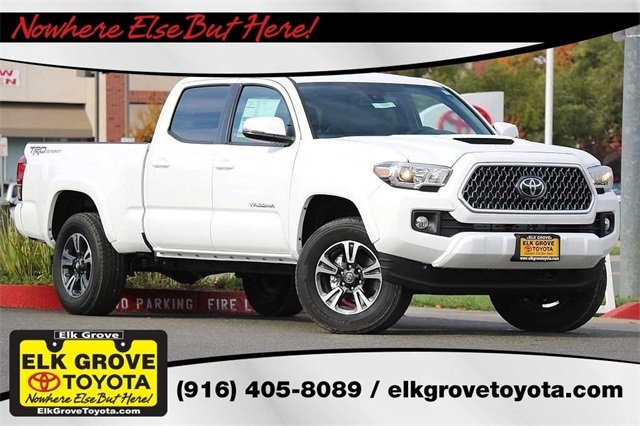 While Elk Grove Toyota tries to show accurate vehicle photos, these photos may not be of actual the vehicle. 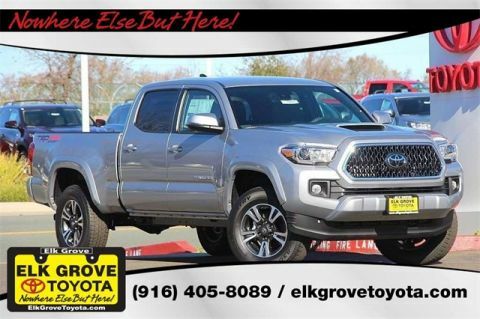 Please contact Elk Grove Toyota to confirm availability of options or refer to the options listed on this page. ⚠ WARNING: This product can expose you to chemicals including engine exhaust, carbon monoxide, phthalates, and lead, which are known to the State of California to cause cancer and birth defects or other reproductive harm. For more information go to www.P65Warnings.ca.gov/. Welcome to Elk Grove Toyota. We are proud to be a trusted new and used Toyota dealer serving the greater Sacramento area, valuing customer satisfaction above all else. Our goal is to provide Sacramento, Elk Grove, Roseville and Folsom, CA area drivers with superior service. We promise competitive prices, long-term reliability, and an overall enjoyable experience from sales to service. Our new Toyota inventory comes at a great value, offering industry-leading durability, lifespan, and safety in a comfortable package. We stock our showroom with a comprehensive selection of vehicles, including a variety of variants of our most popular models, like the new Corolla, Camry, RAV4, Prius, and Sienna. 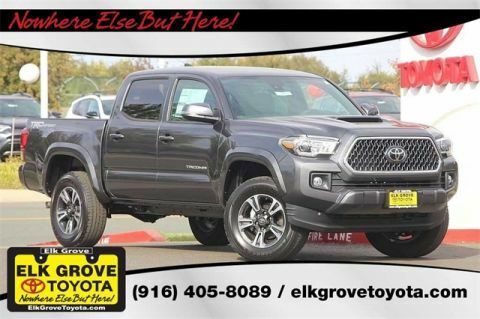 We’re also a highly reputable used car dealer serving Sacramento, as we stock only the best and brightest pre-owned sedan, vans, trucks, and SUV. These are reliable and well-maintained vehicles that are worth your hard-earned money. 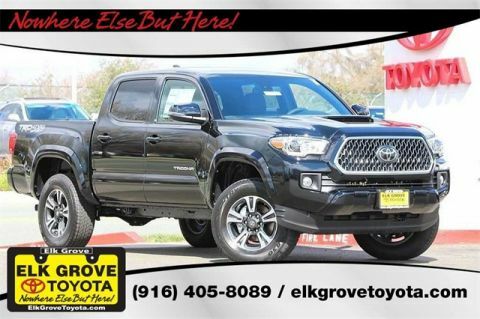 Elk Grove Toyota	38.4069901, -121.389289.